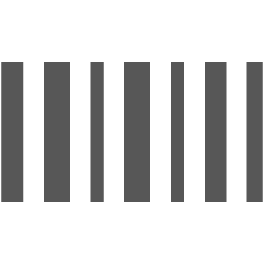 Barcode labels allows to print labels for your products. Our extension is compatible with any printer : thermal or laser. It prints labels. Grid printing doesn't work, but overall it's okay. The code was simple to install, and we managed with only small code changes to to integrate it into our (slightly out of date) Embedded ERP installation. We merged our online webshop and physical store into one magento backend. 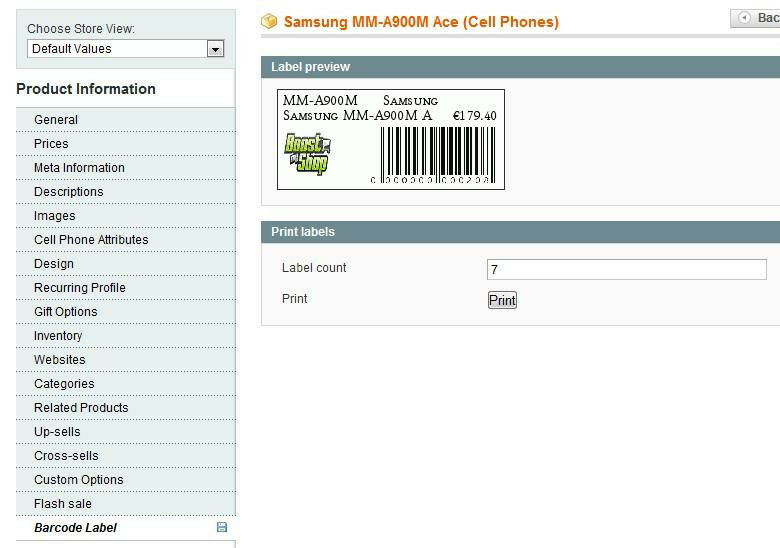 In order to make sure that when a product is sold in the store, it also disappears from the website, we needed a way to generate barcode labels which we can scan. This extension does exactly that, so we are pretty content with it. 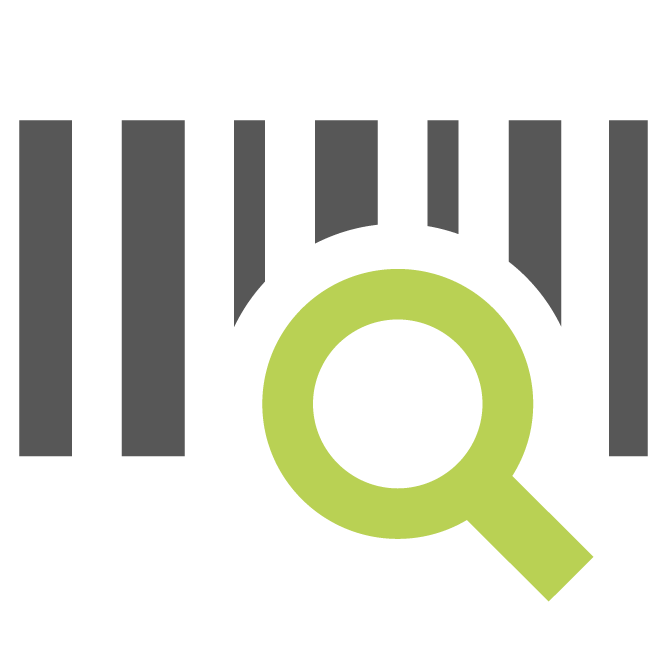 This product allowed us to be able to create warehouse barcodes quickly and easily. Room for improvement: The ability to create multiple label sizes and save those formats would be very useful. very nice extension. easy to install and use and for now I didn't had any problem. 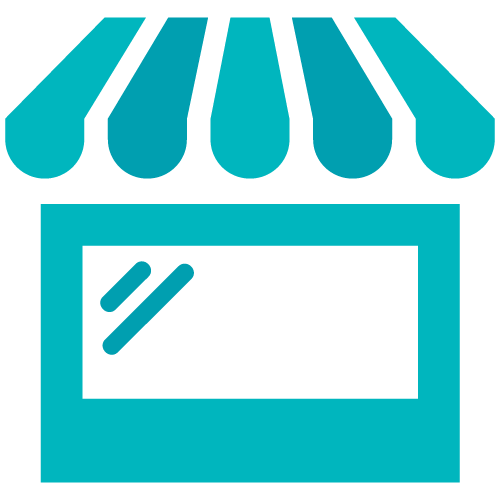 Is an easy way to manage stock products so I recomand this solution. We are happy with this product and it does all it promised. 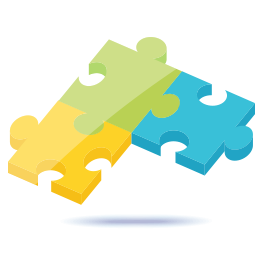 We had problem with pagination of multipage printing, but after few hours of contacting the support we receivet patch for fixing the problem. So what can you say. Excellent work.